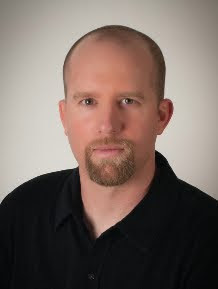 I'm happy to welcome Brian Andrews to Book Den today! Be sure to check out the great giveaway, too! If you answered this question "I DO" then you'd be wrong. According to US Federal Circuit Court of Appeals, your genes are owned by whichever corporation or research entity is the first to patent them. For example, a company called Myriad Genetics presently owns patents on the BRCA1 and BRCA2 breast cancer marker genes? This means if a woman wants to test if she carries the BRCA1/2 genes, she must pay whatever price Myriad Genetics demands for the gene verification test because Myriad has a monopoly on these genes. Presently, about 25% of your person is patented. Does this bother you? It bothers me, so I wrote a novel about it. The topic of my debut thriller, THE CALYPSO DIRECTIVE, is genetic piracy. Genetic piracy is a new phenomenon—a byproduct of our rapid technological advancement over the past two decades in both bioscience and computers. In a nutshell, genetic piracy is obtaining information encoded in another person’s DNA and profiting from this information without that person’s consent. When I first started writing the story in 2003, it required a supercomputer and millions of dollars to sequence a person’s genome. Now, it can be done for thousands of dollars and the price is falling every month. When it costs $50 to sequence a human genome and $5 to upload and store the information in “the cloud” don’t be surprised if your genome is sequenced without your permission. Now, add into the mix that unmodified genes can be patented, and the financial incentive for genetic piracy is born. THE CALYPSO DIRECTIVE is a thriller about identity loss—except we’re not talking about a stolen credit card or a lost driver’s license. The hero of the novel, Will Foster, has had his genome hijacked and embarks on an adventure to find out why. As he struggles to recover from the ultimate form of human exploitation, he reconnects with the woman he loves, and must find the courage to defend that which he holds most dear. 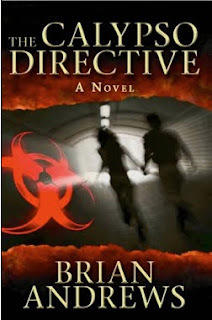 Win an autographed hardcover copy of THE CALYPSO DIRECTIVE! 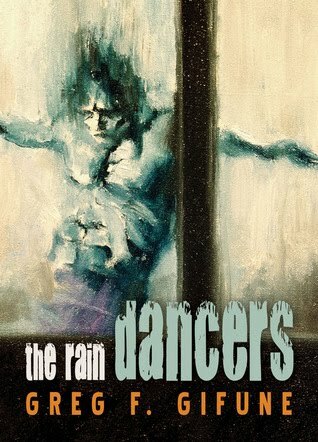 The Rain Dancers is the latest novella from Greg Gifune. When Will and Betty Colby return to Betty's hometown to settle her late father's affairs and prepare his house for sale, they assume they'll be faced with some cleaning, basic repairs and making runs to the local dump. Will also hopes it will afford Betty a chance to reflect on the difficult relationship she had with her father. But something more is happening in this quiet little town, in this dark old house at the end of this seemingly deserted dirt road. In the middle of a rainstorm, a man calling himself Bob Laurent appears in the night on their doorstep, claiming to be an old family friend. He seems harmless enough, only Betty has no memory of him. Yet he knows everything about her, her father and their lives. He even knows intimate details about Will and his life. While the storm rages on, a cauldron of tension, suspicion and fear builds between the couple and the stranger, dragging Will and Betty to the very brink of madness. A vile and unrelenting evil has returned to claim what was taken from it long ago, and all the demons of the past, present and probable future have come home to roost. Before the storm clears and the sun rises, Will and Betty Colby will come to know the horrifying truth. People live and die...but the evil they do is eternal. The Rain Dancers was really fun to read. I love books that hook me right away and keep me in suspense until the end. The basic premise is a stranger shows up in the middle of a rain storm claiming to be an old friend of Betty's family. This stranger is a sweet old man with wonderful stories about the family's past. He's seemingly harmless, but Betty doesn't remember him. At all. The build up of tension and suspense in The Rain Dancers was awesome. I was glued to the story. In a horrible twist of fate, my Kindle battery died just before I got to the end. I woke up in the middle of the night and could not go back to sleep knowing my Kindle was now charged. I had to get up and finish reading it! The Rain Dancers was pretty impossible to put down. If you've read Gifune, you know he is a master of atmosphere. If you haven't read Gifune, you should. He is taking up residence on my 'must read' list. I'm really excited about the month of May. 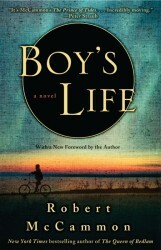 Mostly because it's the month in my The Great McCammon Read that I get to read Boy's Life again. 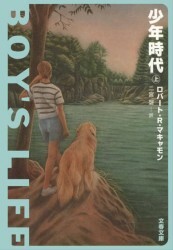 Speaking of Boy's Life, I have a few related bits of news I'd love to share with you guys. First, though, I'm going to point out where you can score some free McCammon. Did you know May is National Short Story Month? As luck would have it, Robert McCammon's website has just been updated with a ton of new (to the site) short stories. You can check those out here. Lou Pendergrast, a Goodreads friend of mine and fellow blogger at More 2 Read, started a Robert McCammon group over at Goodreads. If my McCammon worship here at Book Den isn't enough for you, you will find plenty there as well. I'd love for you to join us. 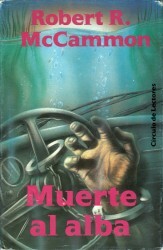 We will be reading a McCammon book each month, and guess which book was chosen for May...? 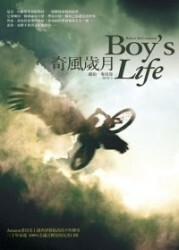 Boy's Life. 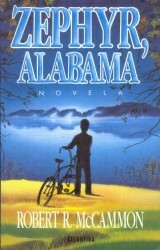 I get to read it for my The Great McCammon Read and the group read! 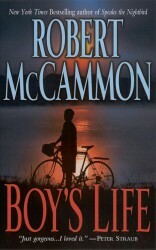 Earlier this week I was perusing McCammon's website, and I got caught up on the cover gallery page for Boy's Life. There are 58 images depicting covers from all over the world! I love the idea that people all over the world cherish this book as much as I do. 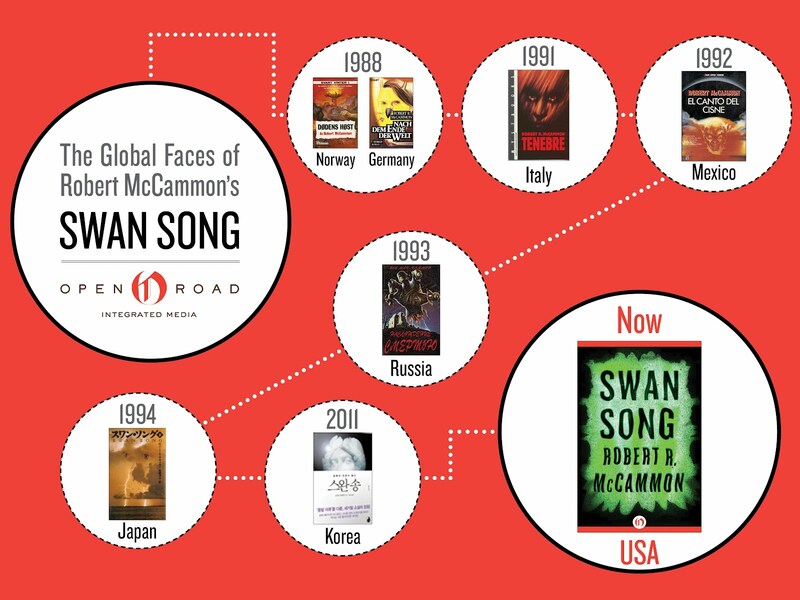 Then the folks at Open Road Media who are so awesome they can read minds (I can't make this up) sent me a graphic they created featuring the foreign covers of Swan Song throughout the years. If you read my review of Swan Song in March, you know how much I love this epic book. If you haven't read my review, well... go read it! And then read Swan Song. The latest book in McCammon's Matthew Corbett series will be released later this month, but I just found out the ebook was released early and is available now! I have a review copy the awesome folks at Subterranean Press sent me so expect a review on that coming soon. Pam over at Midnyte Reader rode in a car with Robert McCammon last week. I died when I heard the story. Just died. But all of the jealously coursing through my veins brought me back to life. She has all of the details of the World Horror Convention including lots of great pics of her and McCammon posted on her blog. Are you new to McCammon's works? If you are a fan, do you have a favorite? If you check out any of his free stories, be sure to let me know.